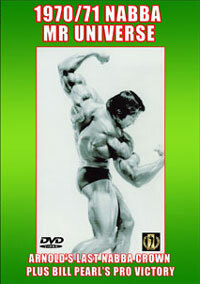 This is the second DVD in a new series from the Producers of Powerlifter Video Magazine. 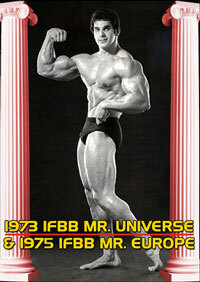 In this edition on THE BENCH PRESS SPECIAL #2 you will see workouts from stars such as CHRIS CONFESSORE, SCOTT WERNER, JAMES HENDERSON, BOB SIEBOLD and the fabulous super star of bench pressers ANTHONY CLARK. 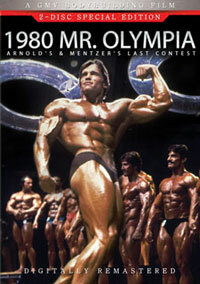 See and hear how the champions perform and train in this entertaining and informative new DVD. 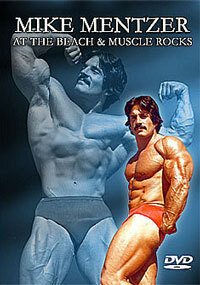 Learn the top lifter’s techniques and training secrets. Coach’s corner on the Bench Press. 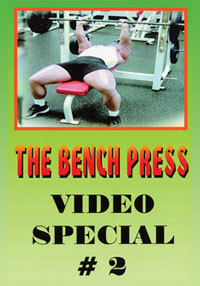 If you missed the first one in the Bench Press series, please click here for all of the details on THE BENCH PRESS VIDEO SPECIAL #1, PCB-4281DVD.